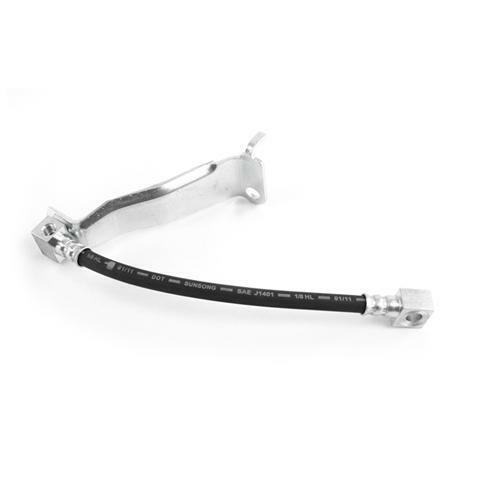 We no longer carry the 1985 Mustang 7.5" Rear End Center Rear Brake Hose. Check out 1979-1993 Mustang Brake Hoses for an updated selection. Have a cracked or leaking center brake hose on the rear of your 1985 Mustang? Replace it today! This is the center brake hose that connects the line from underneath the car to the rear end lines on your 1985 Mustang Gt with a 7.5" rear end. This line will only work on a 7.5" rear end. 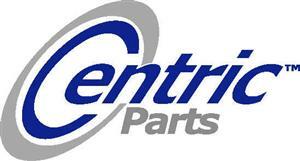 This is a direct replacement part for the factory hose and there is no modification needed. Mounting bracket is included already attached to hose.